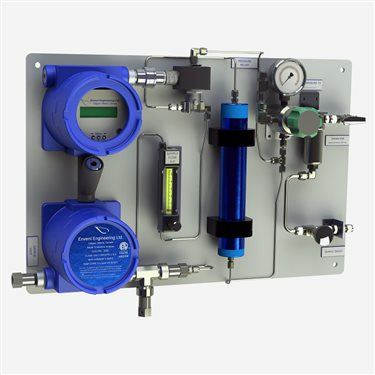 Based in Calgary, Alberta, Canada, Envent Engineering Ltd., was formed in 2003 to design and manufacture natural gas measurement equipment. 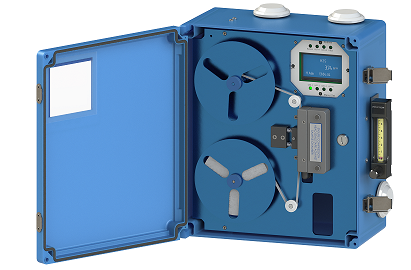 We currently produce H2S Analyzers, Total Sulfur Analyzers, Moisture Monitors, CO2 Analyzers, O2 Analyzers, Optical Hydrocarbon Analyzers and Gas Chromatographs. 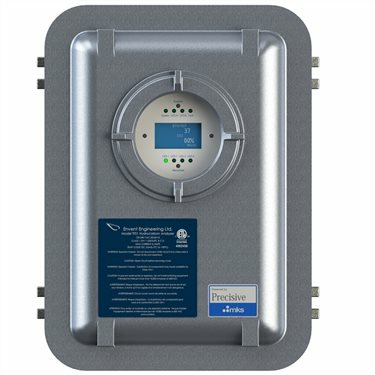 Our goal is to have our standard systems in stock to meet the demand of the natural gas industry. Sales and service support for our customers is unsurpassed in the market. 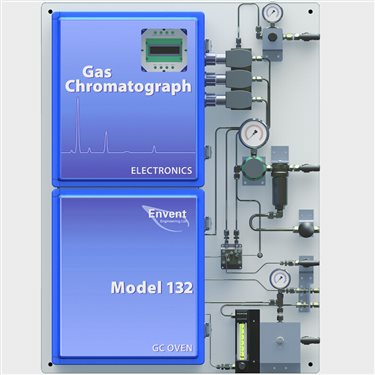 Envent Engineering is locally owned and managed by people who have a long track record in the natural gas measurement industry. We have a strong marketing and technical support team in Western Canada to go along with an experienced group of sales agency representatives world wide working with a proven international sales director. Model M70 monitor for moisture/water content.